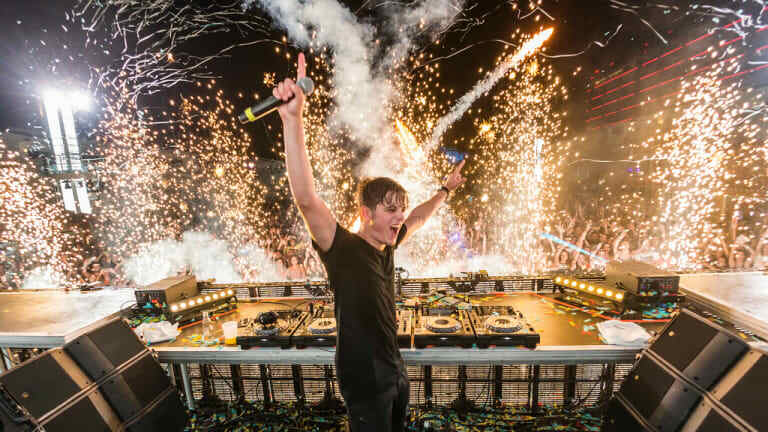 After editing the song for a while, Martin Garrix finally released his collaboration with Matisse & Sadko. Shortly after his headlining performance at Ultra Music Festival, progressive house prodigy Martin Garrix surprised fans with the release of his long-awaited collaboration with Matisse & Sadko, "Mistaken" featuring Alex Aris. 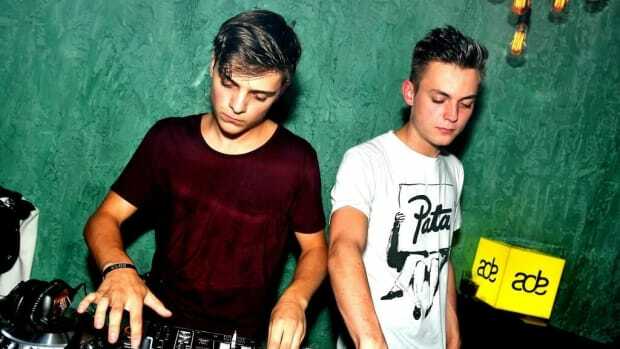 Reuniting with the Russian brothers Matisse & Sadko for the first time since 2017&apos;s "Forever," Martin Garrix (real name Martijn Gerard Garritsen) and co. dropped the festival anthem of the year, after testing out previous versions of the track. Swedish vocalist Alex Aris leads the way with some emphatic vocals before the trio of progressive house producers unleash an instant classic melody. 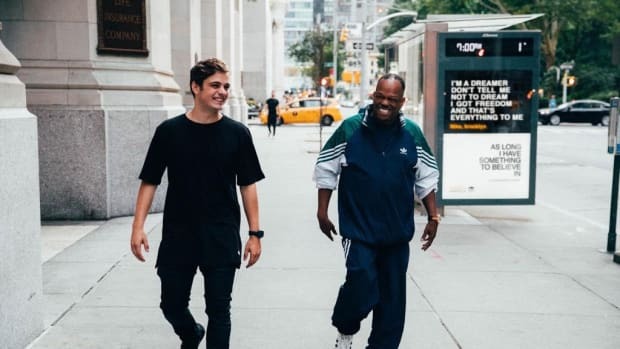 Seemingly created for the biggest stages in the world, "Mistaken" and its uplifting sound emit feelgood energy reminiscent of the feeling you get when you first walk into a music festival. 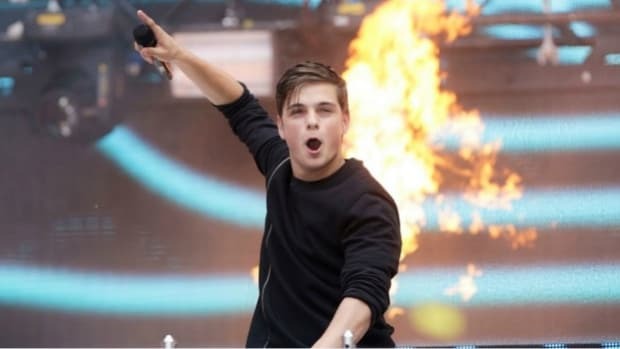 Garrix teased that he has over three albums&apos; worth of music finished and that he has a collaboration with a vocalist and a rapper coming soon. 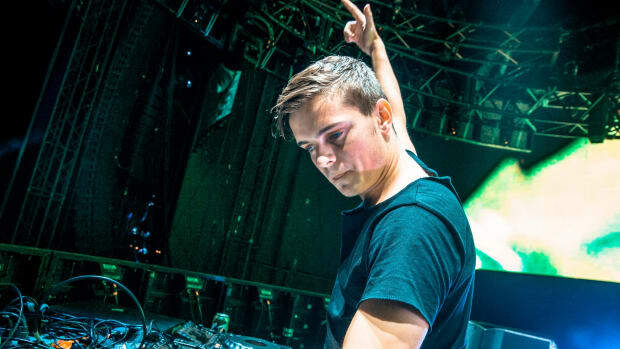 In addition to his recent Ultra performance, Garrix is slated to take the stage at Spring Awakening, Secret Solstice, and more. "Mistaken" featuring Alex Aris by Martin Garrix and Matisse & Sadko is out now. You can download or stream it here. 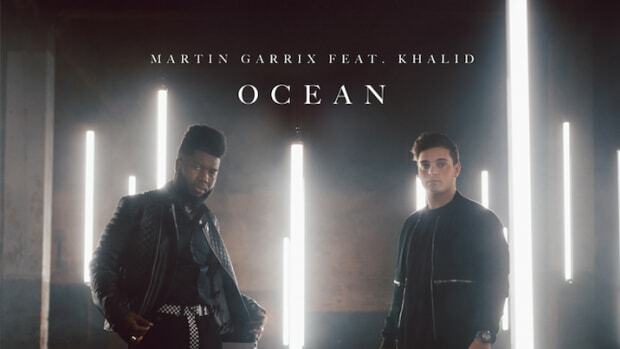 Martin Garrix and Khalid have released the soundtrack to your next chill night in!